Subhadramati has been a Buddhist for over twenty-five years and joined the Triratna Buddhist Order in 1995. 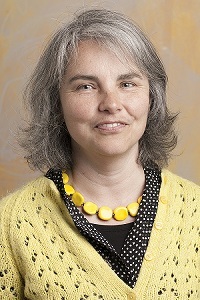 She worked in Buddhist team-based right-livelihood businesses (a restaurant and a gift-shop) in London and Dublin for seventeen years before starting to work full-time at the London Buddhist Centre. At the LBC she particularly works with women wanting to explore and deepen Buddhist practice, as well as teaching meditation and Buddhism more generally. 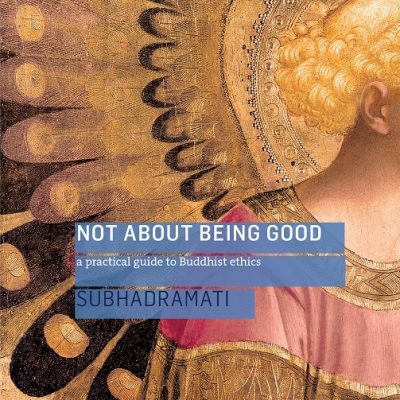 She is author of Not About Being Good: A Practical Guide to Buddhist Ethics, published in July 2013 (you can read an article by Subhadramati on the process of writing her first book here). She lives with eleven other Buddhist women in a residential Buddhist community.